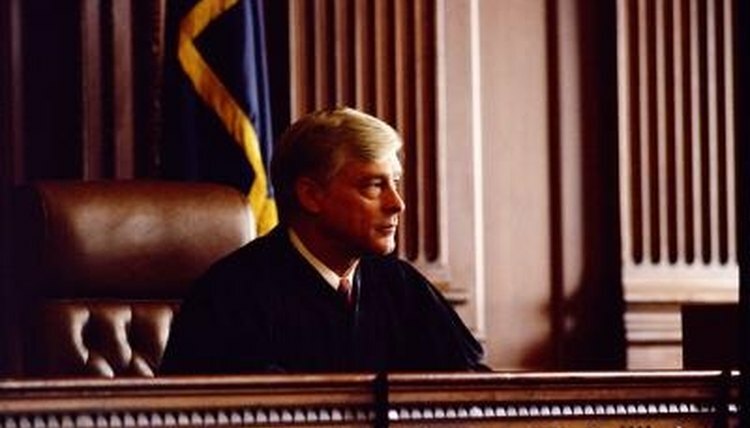 When a case is dismissed, it is treated as if it were never filed in the first place. There will be essentially no public record of the charges ever being brought against you or of you ever having appeared in court. 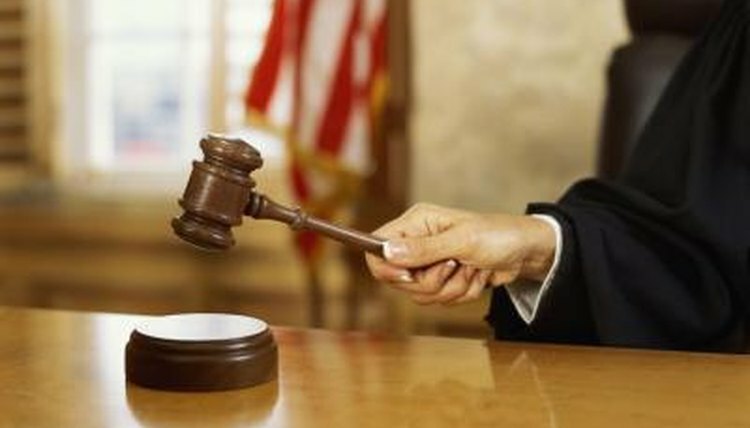 If your bankruptcy case is dismissed, this means your creditors can attempt to collect the debt you owe them. 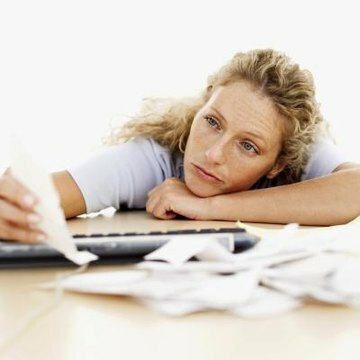 They can also add other charges you would have acquired had you never filed for bankruptcy, including interest. A dismissed case is not likely to show up on a normal criminal background check. These cases can show up, however, if you are applying for a federal or high-security-level job with the government. Court cases get dismissed for a number of different reasons including insufficient evidence, a breach of proper judicial procedures or a not-guilty verdict. 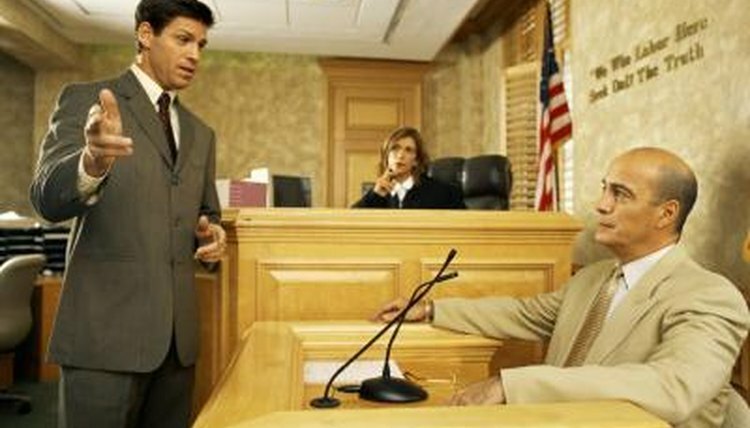 A court case can be dismissed by a judge at any point in the judicial process. It can even be dismissed on appeal. The meaning and implications of a dismissal differ according to the kind of case that was brought. Writer, Contributing. 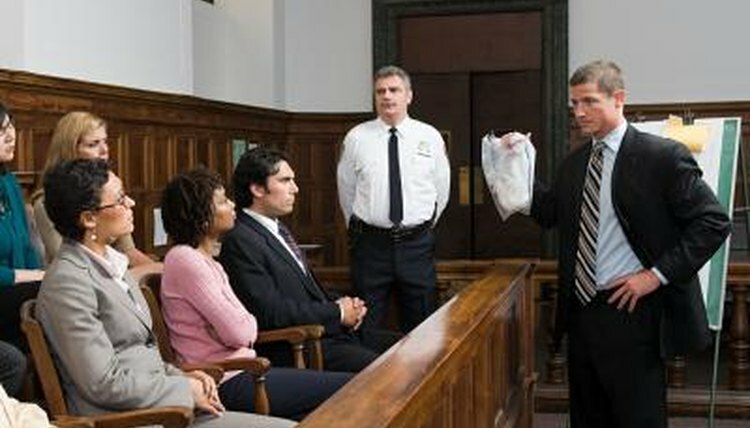 "What Happens When a Case Has Been Dismissed?" , https://legalbeagle.com/5808640-happens-case-dismissed.html. Accessed 21 April 2019.